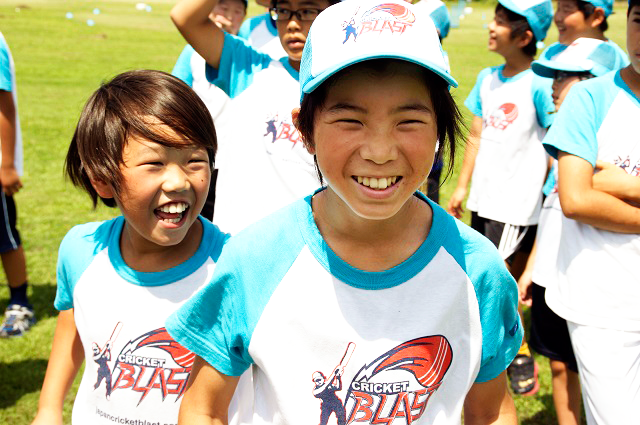 Cricket Blast is our entry level program for kids in elementary school to learn about cricket. More information can be found at www.japancricketblast.com. This is for anyone who is new to cricket, here they can experience the sport in a fun, safe and friendly environment and learn the basics. 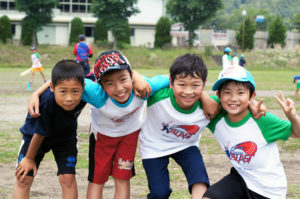 This course is for those who are more familiar with cricket and are ready for match-play. The rules will be explained to everyone at the start and then away you go with hitting sixes and taking wickets!